Anyone that is any good at anything knows that preparation is key. The same goes for fishing. If you or your gear are not ready to take on the elements, then you might as well stay home. 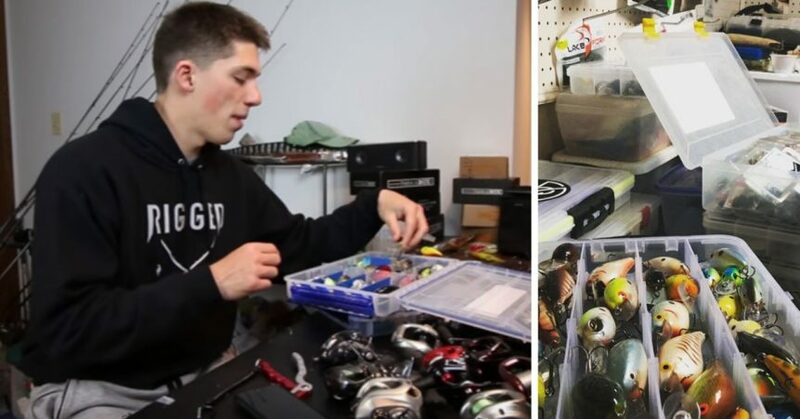 Below, I have outlined a few of the main aspects of tackle prep that you need to pay attention to as an angler. Preparation makes perfect. Most of us are not professional anglers. We do not get paid to go across the country and fish for a living. We don’t get free fishing line from sponsors. We have to pay for the stuff. Thus, we aren’t stripping off hundreds of yards of line and replacing it with a fresh spool every time we go fishing. However, this doesn’t mean that line care and attentiveness should be an afterthought. On the contrary, checking your line for abrasions and weak spots before retying is critical. As a rule of thumb, before each new outing, I check the first two to three feet of line above the knot for weaknesses before re-tying on a different bait. This is one that not many anglers think about. 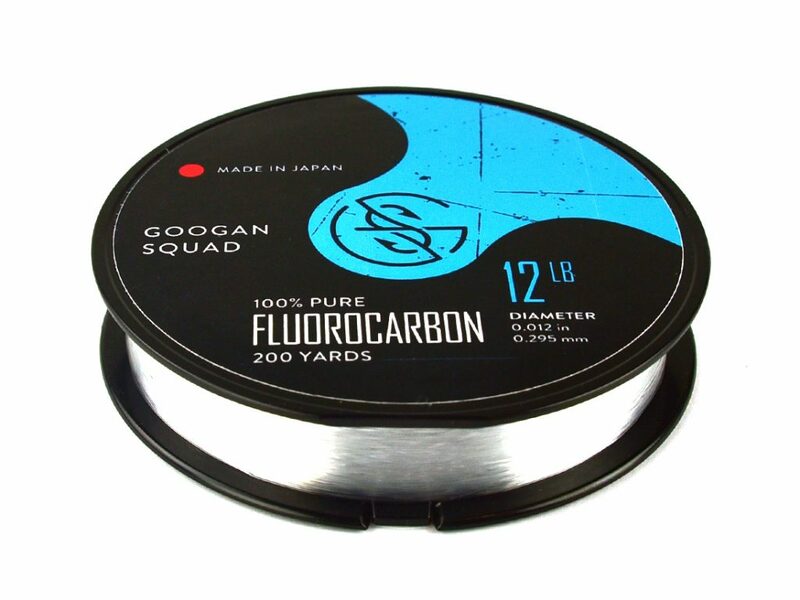 This isn’t as important with braided fishing line as it is with monofilament or fluorocarbon because of its relative strength, but the principle is the same. 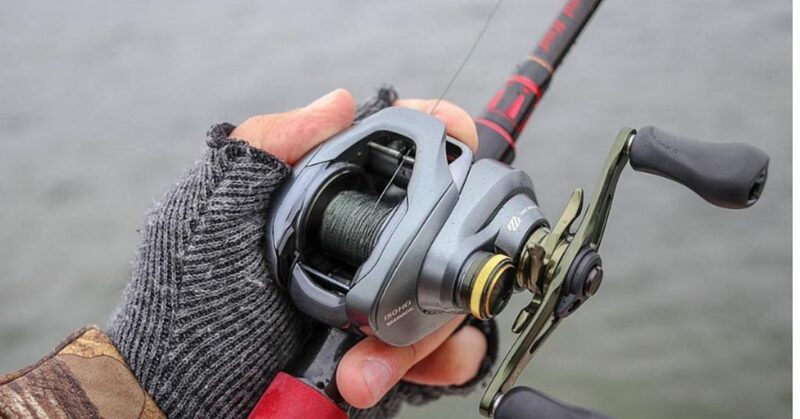 The drag on your fishing reel can tighten on its own over time if it isn’t checked. This could be Bad-News-Bears if you do not frequently check your drag. Additionally, over-tensioning your drag can have adverse effects on the life of the reel. Make sure to check your hooks. 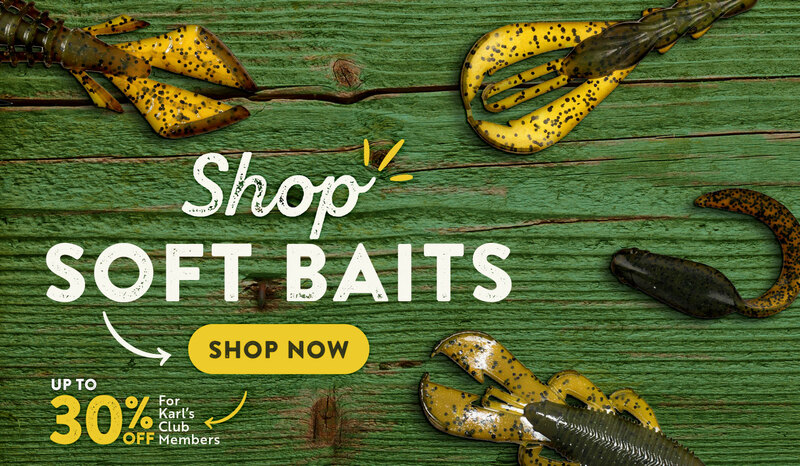 It doesn’t matter whether they are treble hooks, bait holder hooks, EWG worm hooks, or any other type. Hooks dull over time and with use, so it is important to check barbs, hook points, and eyelets for defects. If you aren’t using the best quality hooks, it doesn’t take much to roll over a barb or hook point. I am not saying that you need to replace your hooks every time on the water. Just note that it is important to check the integrity of your hooks and replace them if they are even minorly defective. This one is a bit subjective, but I have found it useful over the years. 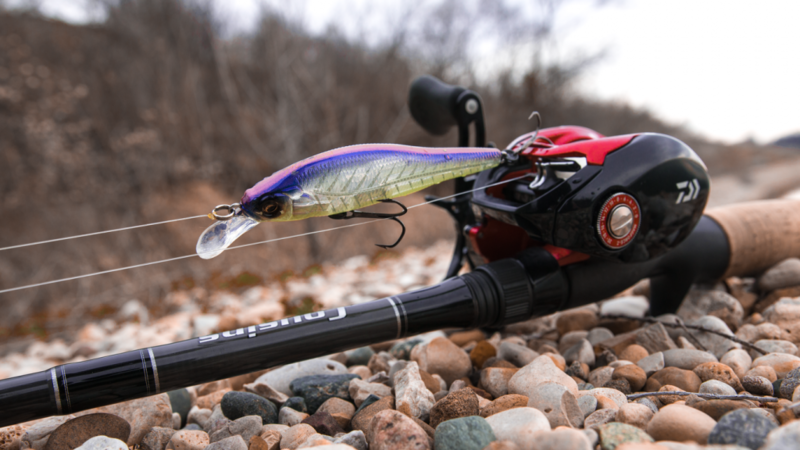 Firstly, you need to identify which type of angler you are when it comes to tackle prep. 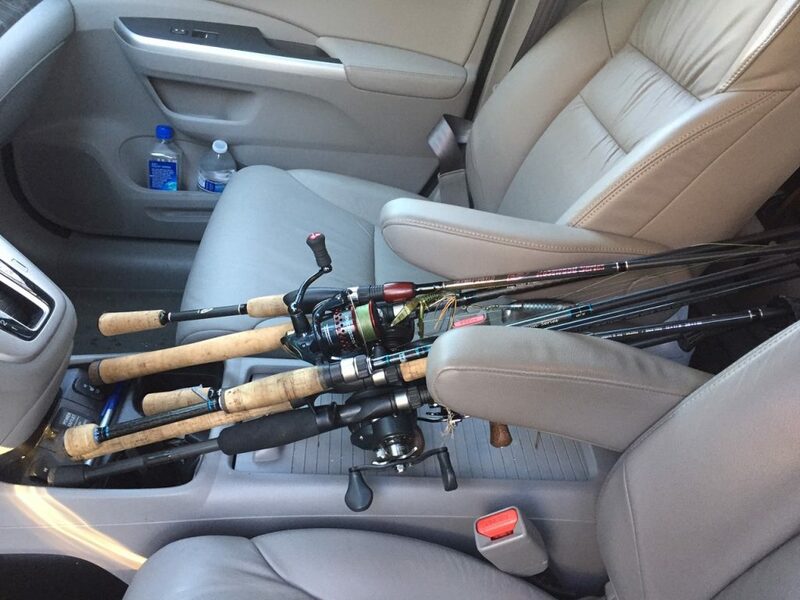 The first type of angler rigs all their rods with some sort of lure or bait in preparation for their fishing outing even if they don’t think they will use that rod or lure setup. They believe that by rigging all their rods, they will always have something to throw if the going gets tough. This type of angler doesn’t retie often as they feel what they have rigged should catch fish. The second type of angler rigs only one or two rods that they know they are going to use and then rigs the rest during the actual outing once they know what they want to try. This equates to more prep work during your fishing time but can pay dividends due to the angler’s willingness to be versatile. Which type of angler are you? Which approach works better for your style of fishing?